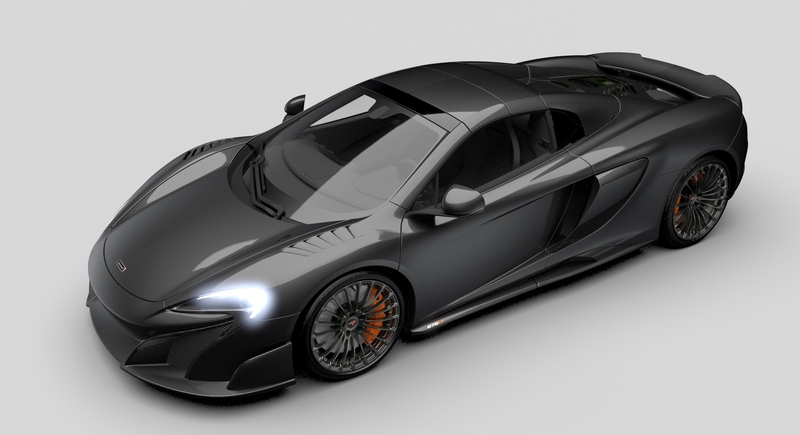 McLaren 675LT Carbon, Subaru Breaks Record, NSX Pikes Peak Debut, Return of the Supra? Mark Higgins returned to Isle of Man TT this year determined to break his own record again, this time in a 600hp Subaru WRX STI prepped by Prodrive, the same blokes responsible for the Subaru Impreza WRC rally cars that took home 3 driver championships. 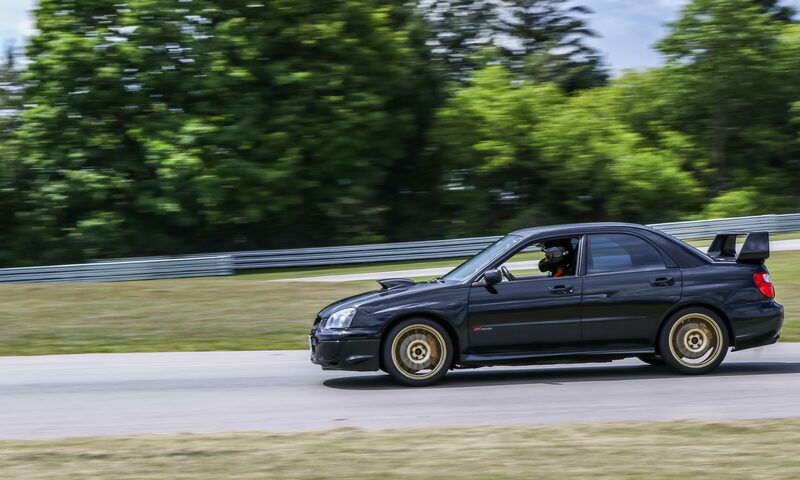 The modified STI is making 600hp out of a 2.0L boxer engine, presumably the EJ207 found on the JDM variants. It’s a fully stripped out racecar weighing in at a mere 1,175kg (2,590lbs). The new lap record is set at 17 minutes and 35 seconds with an average speed of 128.73mph. Mark thinks with lower temperatures the car can average 130mph and shave off more than 10 seconds from the current lap time. 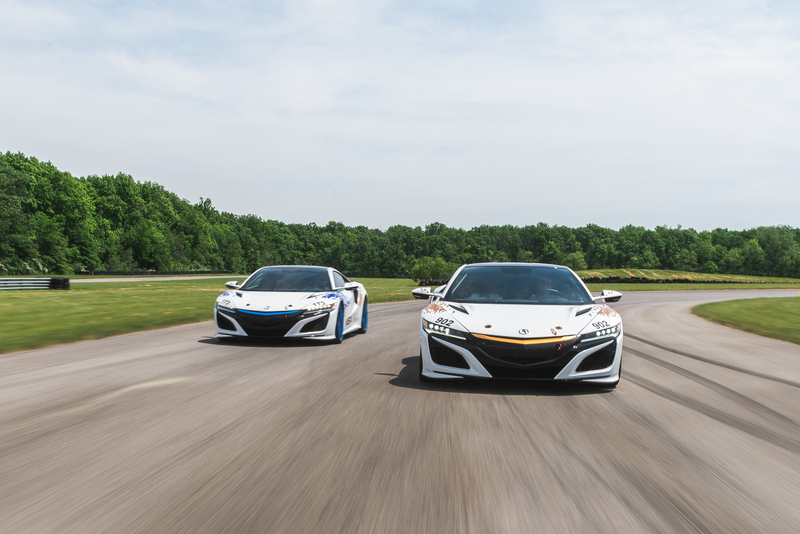 Acura will enter 3 cars in the 2016 Pikes Peak International Hill Climb on June 26. The Time Attack 2 class entry will be a stock production model with safety equipment and the Time Attack 1 car is lightly tuned with weight reduction and high flow racing exhaust. The GT3 spec car has already been teased earlier this year in New York, hopefully they will be ready in time so we can see them battle with the other GT3 machines in the IMSA and SCCA series next year! It was spotted last week at Road America doing some testing so things are looking good. Earlier this month Toyota filed a trademark patent for the Supra in Europe. Could this be a sign that we are one step closer to seeing a successor to the iconic MKIV Supra? 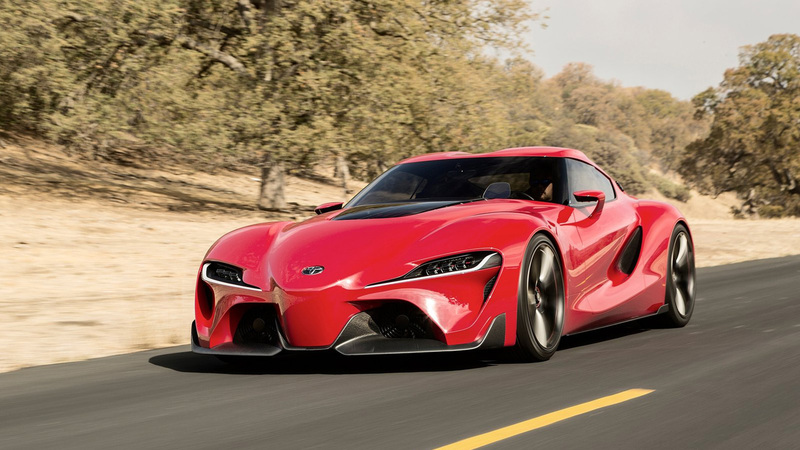 Long rumored to be a joint development project with BMW, the new Toyota sports car will likely be powered by a hybrid powertrain much like the new Acura NSX and it can potentially take styling cues from the stunning FT-1 Concept that was unveiled in 2014. Now we just need Mazda to revive the RX7 and we’ll basically have enough to have a Best Motoring style JDM Battle Royale once again!